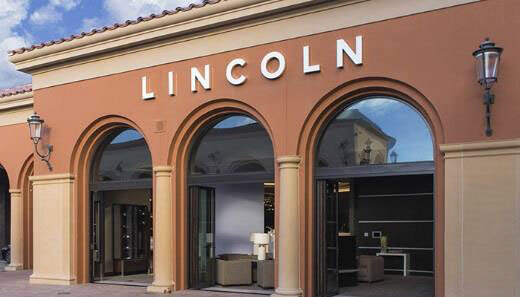 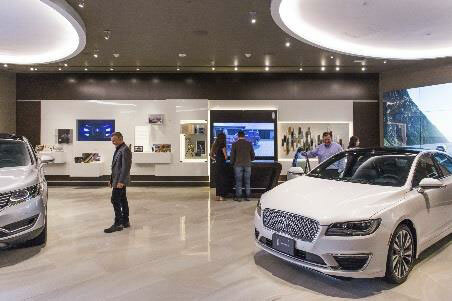 The first-ever Lincoln Experience Center (LEC) has opened its doors at Fashion Island to provide the highest expression of the Lincoln brand. 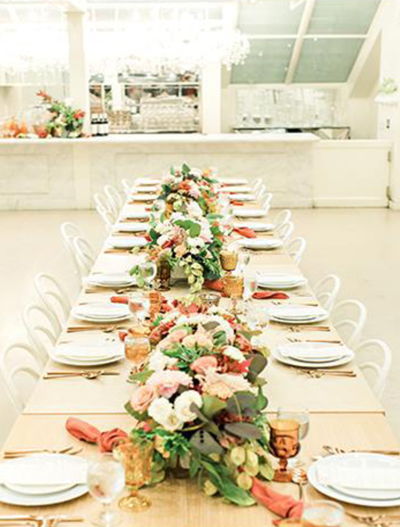 Bringing sensory exploration, curated experiences and tastemaker events to Center Stage. 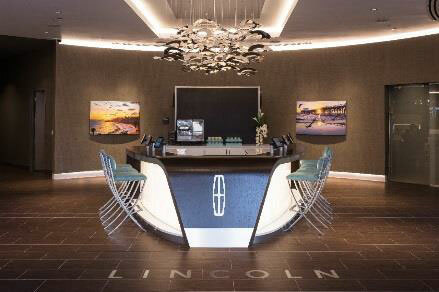 The LEC is a destination with distinction.